With the release of Microsoft’s latest OS just round the corner, news about what’s being tweaked and changed keeps trickling in. Now it seems that the Redmond-based software giant has decided to disable the “boot to desktop” option. This means that every user will now be greeted by the “not-metro” screen. While we understand that Microsoft is trying to homogenize their OS across platforms, many users might not take very kindly to the move. Most users have gotten very used to the classic Windows interface and like their desktops. Not being able to boot directly to it might have many of them confused. Not to mention, clicking the ‘desktop’ tile to get to the desktop is an additional step, and even then, there is no Start button for easy access to the programs. 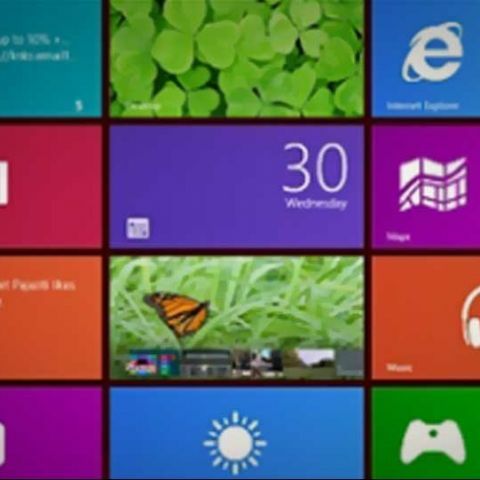 Windows 8 is next in the lineup of operating systems from Microsoft, one that is a huge departure from their usual OS offerings - meant for desktops, tablets, and laptops (with our without touchscreens). The UI has been completely revamped and it utilizes the tile-based system that we first saw in Windows Phones. Microsoft is taking a huge gamble with the new OS. A complete redesign of the OS and features that its users have gotten so used to might not bode so well. However, till the OS is actually out in its final form, there is no way to gauge in all accuracy how well it would do. Outlook.com passwords: Does length really matter?